The capital giants are now unbeaten in 19 matches against their rivals, winning 16 meetings and drawing three since losing 3-0 at the Stade Velodrome in November 2011. It was a strong response from Thomas Tuchel's men in their first real test since being dumped out of the Champions League by Manchester United. There was a scare at the other end for Mandanda, as the French international miscontrolled a simple back-pass only narrowly past his own post. A group of PSG ultras were boycotting the opening stages over the team's shock Champions League defeat. 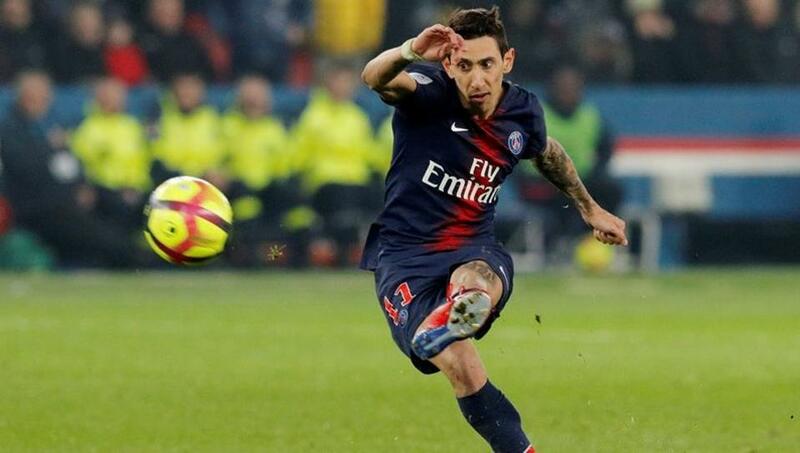 They did not miss much goalmouth action early on, but many rushed to their seats when they thought Di Maria had put the hosts in front, only to see the effort ruled out for offside by VAR. Earlier on Sunday, Lyon strengthened their grip on a top-three spot with a 3-2 victory over Montpellier. Lyon moved six points clear of fourth-placed Marseille in the race for the final Champions League spot.